There’s nothing better than streamlining your business through automation. 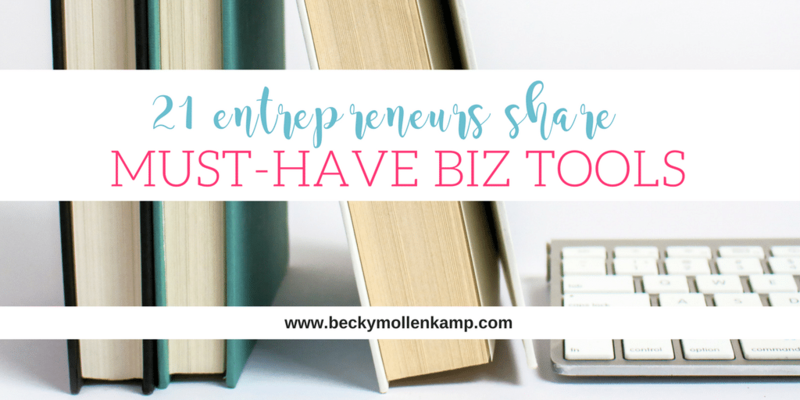 I’ve tried all sorts of tools to make my business more efficient, and have settled on a handful that I can’t live without. I’ve written before about my personal recommendations for must-have business tools. In short, my favorites include: QuickBooks (bookkeeping), Podia (online course hosting), Honeybook (customer management), Acuity (calendaring system), ConvertKit (email management), Zoom (online meetings), and SmarterQueue (social media scheduling). Plus, as you can tell from this post, I’m a big fan of paper planners. Those are my picks, but I’m a big believer in learning from others. So I asked other creative entrepreneurs what they use to simplify their businesses. Some of their responses were things I’m already using and loving, others were tools I’d never heard of (but will likely try). 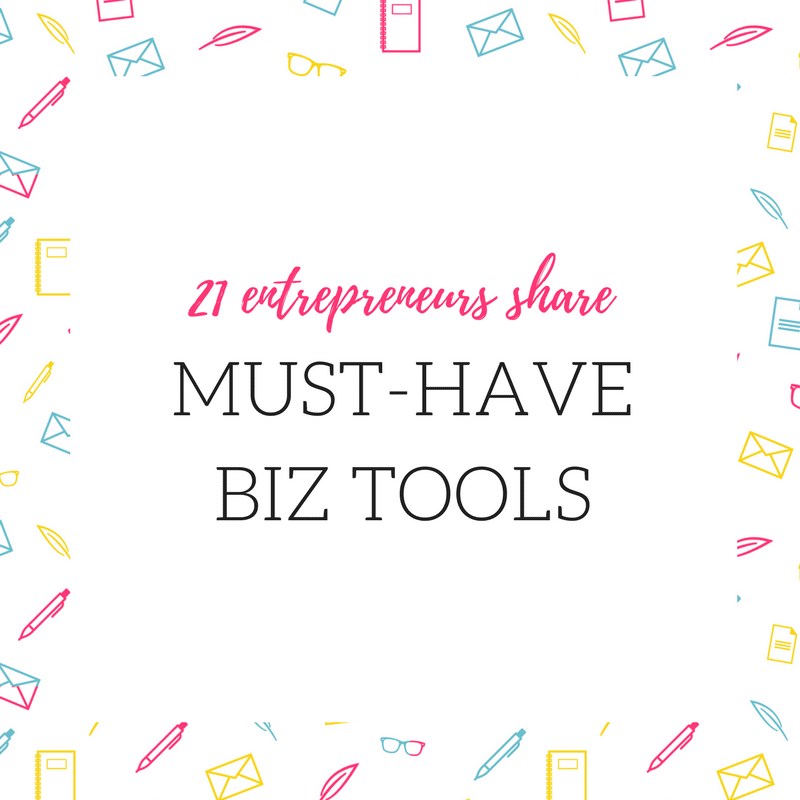 Here’s a roundup of the must-have business tools these 21 bosses can’t live without. So many awesome tools! Thanks for including me, I am definitely going to check these out! Thanks for the inclusion! Interestingly, the topic of the week on our Facebook group ‘Career Networking for Women’ is Business tools.